Alexa S. Antanavage, Partner, joined the law firm of Antanavage Farbiarz, PLLC in 2012. Ms. Antanavage concentrates in the areas of commercial and real estate litigation; estate planning and administration; and family law, including divorce, custody and support. Prior to joining Antanavage, Farbiarz, Ms. Antanavage was an associate at Masano Bradley, LLP, where she gained experience in civil litigation, with emphasis on commercial litigation, real estate litigation, insurance defense and creditor’s rights, particularly mortgage foreclosure. She was also responsible for review and negotiation of the sale of real estate owned (REO) properties for a national bank. Ms. Antanavage is a Berks County native and a 1998 graduate of Hamburg Area High School. Following this, she earned a Bachelor of Arts Degree in English in 2002 from Bryn Mawr College. She subsequently earned a Juris Doctor Degree in 2008 from the Roger Williams University School of Law, where she was the recipient of the Association for Public Interest Law Summer Stipend in 2006. While earning her legal degree, Ms. Antanavage interned at the Philadelphia District Attorney’s Office and with the Roger Williams University School of Law Pro Bono Collaborative. In addition, Ms. Antanavage is a 2010 graduate of the Leadership Berks core program. Alexa S. Antanavage is admitted to practice before the Supreme Court of Pennsylvania, the Supreme Court of New Jersey, the United States District Courts for the Eastern and Middle Districts of Pennsylvania and the District of New Jersey. Ms. Antanavage is a member of the American Bar Association. She is also a member of the Pennsylvania Bar Association and serves on the Women in the Profession Committee. 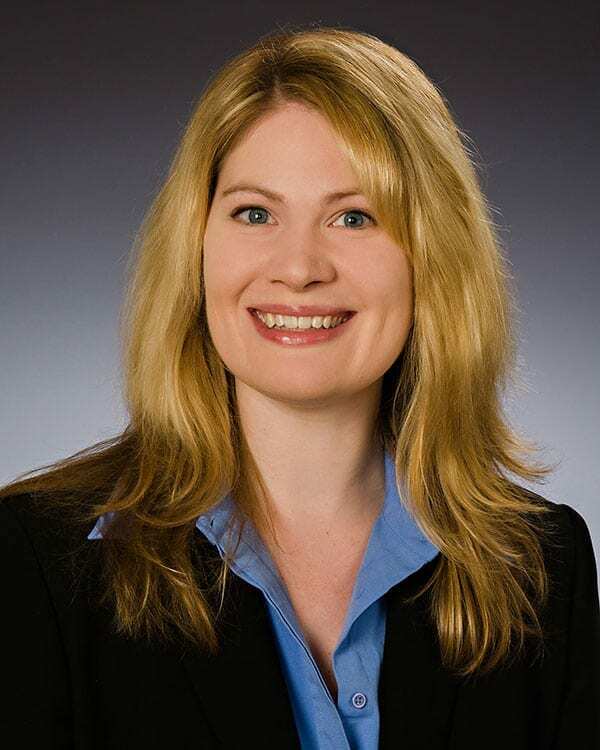 In addition, Ms. Antanavage is a member of the Berks County Bar Association, the Young Lawyers Section of the Berks County Bar Association and Chairs the Law Day Committee. She is a member of the Greater Reading Young Professionals. She serves as Board Member and Secretary of Mary’s Shelter in Reading, Pennsylvania. Alexa S. Antanavage is also a Board Member of the Central Pennsylvania Division of the March of Dimes, and the 2010 Chair of the March for Babies. She also serves as a Trustee for the Law Foundation of Berks County. Ms. Antanavage currently serves as a conciliator for the Berks County Residential Mortgage Foreclosure Diversion Program and is qualified to sit as an arbitrator in the Berks County Court of Common Pleas.